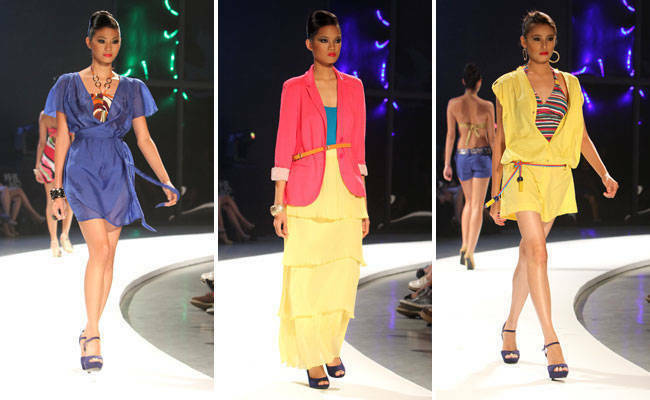 One of your favorite department stores laid out the trends you should be rocking in Summer 2012, as seen on Philippine Fashion Week. Meet the new faces of plus-size fashion, and see the latest trends for curvy females. The Holiday 2011 shows were truly star-studded. From an <i>America's Next Top Model</i> alumna to our very own Anne Curtis, see whom we spotted on one of the Fashion Week days. From date outfits and evening wear to office chic and casual cool, you'll find every fashion need in this department store's collection.